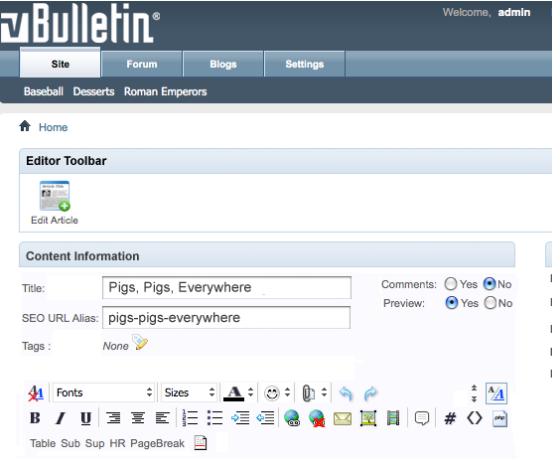 Forum software: the no-brainer way to do it is by picking up a copy of vBulletin or PHPBB and install it on your domain. Some of these solutions require you to pay for your license. There are plenty of open source forum scripts available on the market as well. So you have some options here. If you happen to own a WordPress blog, you can use plugins to connect your forum to your blog. So you can bring it all together and build a more solid community with your forum. 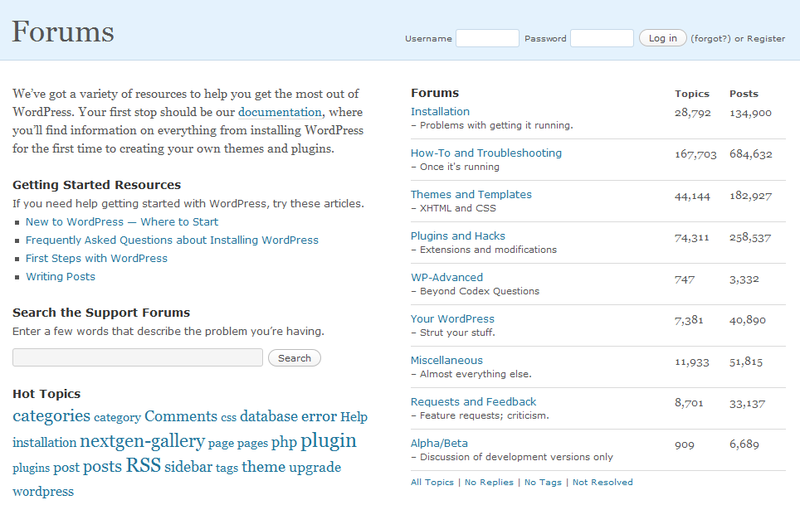 WordPress: this is my favorite way to do it. If you do not expect your forum to grow too large, you can always rely on WordPress to host your forum. You get all the plugins and benefits of using WordPress. Besides, it will be much easier to customize your website when you are familiar with the platform. It does help that WordPress is so easy to use. BBpess: if you have used WordPress in the past, you have probably heard of BBpress as well. It’s a forum software by the same people behind WordPress. The platform may not be identical to WordPress, but it does have a familiar look and feel. You can pick up a decent BBpress theme and get started with your forum on your domain fast. 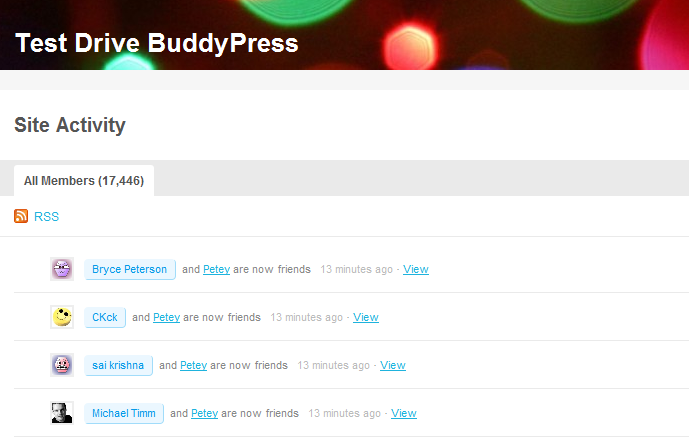 BuddyPress: another innovative solution by the folks behind WordPress that lets you start your own social network without having to spend too much money. It goes beyond your everyday forum software. This piece of software can be used to create highly sophisticated user-driven websites fast. Adding a forum to your website is only the start. Managing it is much more complicated and challenging. 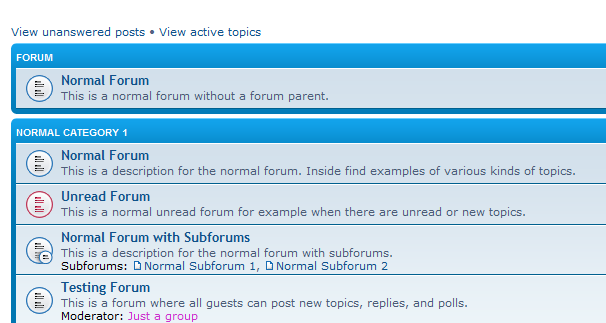 At least, you can get a head start with your forum by using the above scripts. Whether you are a blogger, a small business owner, or work for a start-up with a handful of products, you always want to give your visitors and customers a way to communicate with you and each other and share information. 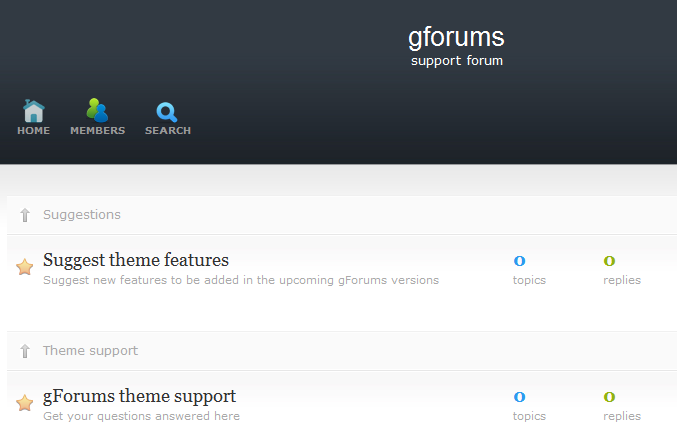 Forums have long been used by companies for support purposes. It’s so easy to address the concerns of your customers by putting up a forum and responding to their questions on a consistent basis. Best of all, there are plenty of open source forum software solutions that you can use to save money and get yourself a head start in the process. 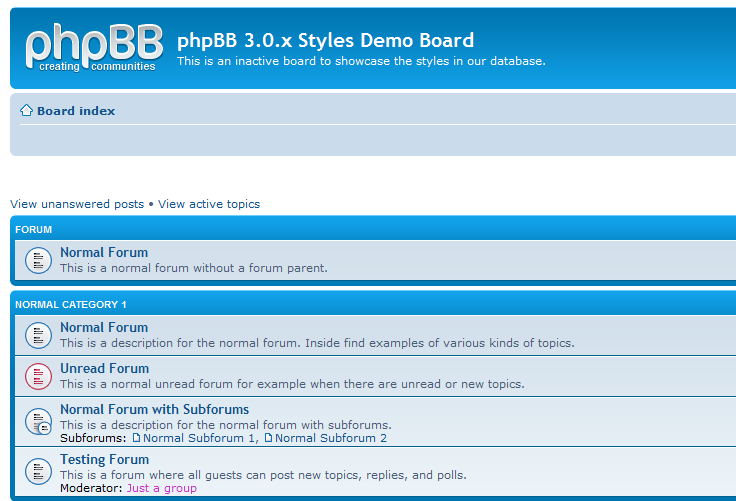 PHPBB: a free software solution that gives you the chance to build a killer forum without spending too much money. You can always enhance the functionality of this script and even get help.